There’s been an increase in reported cases of infection. The latest report from CDC puts the laboratory-confirmed case count of cyclosporiasis in people who reportedly consumed contaminated Del Monte trays at 237. The infections are in Iowa, Minnesota, Wisconsin and Michigan. Seven people have been hospitalized, and no deaths have been reported. More than one month ago, Del Monte recalled 6- ,12-, and 28-ounce vegetable trays containing broccoli, cauliflower, carrots and dill dip. The products were sold to Kwik Trip, Kwik Star, Demond’s, Sentry, Potash, Meehan’s, Country Market, FoodMax Supermarket and Peapod. 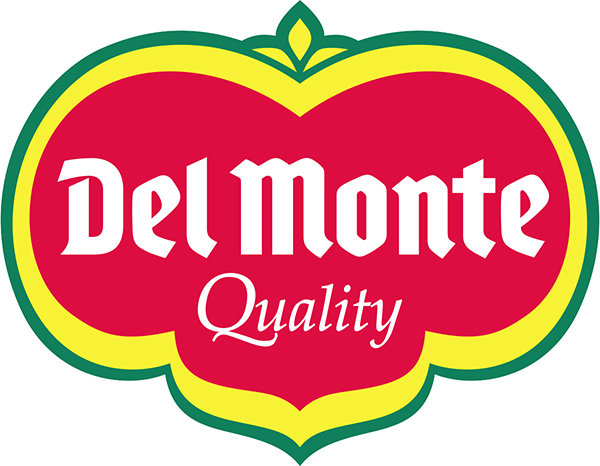 According to an FDA update, Del Monte is also recalling 28-ounce veggie trays that were distributed to Illinois and Indiana. FDA, CDC and other federal agencies continue to investigate the multistate outbreak. They are advising that the vegetable trays are neither sold nor consumed. More information is available on the CDC website. The voluntary recalls affect products sold in several states.